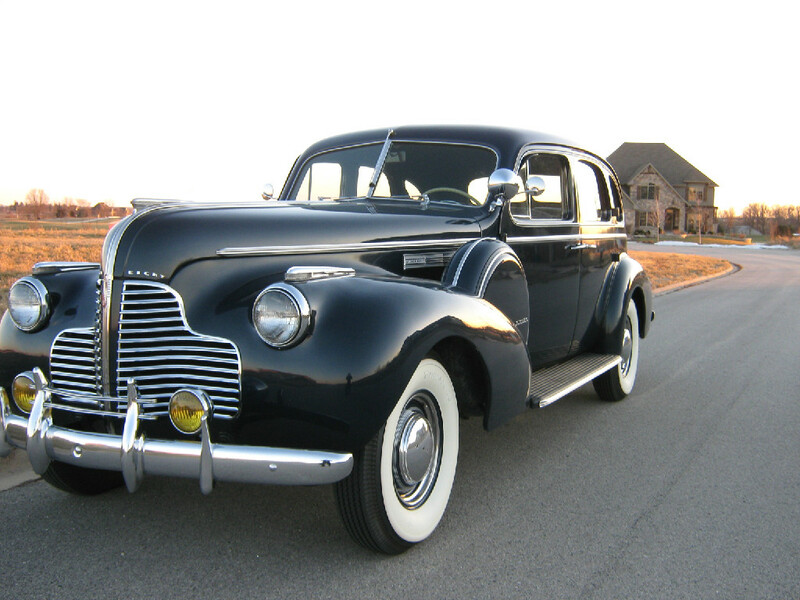 Another alternative to the classic limo is using a vintage car. 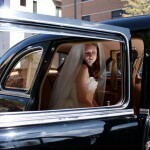 Image being whisked away after your nuptials in a car right out of prohibition times. 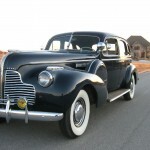 With Boardwalk Empire creating a trend in the wedding industry using a vintage car can enhance the feel. 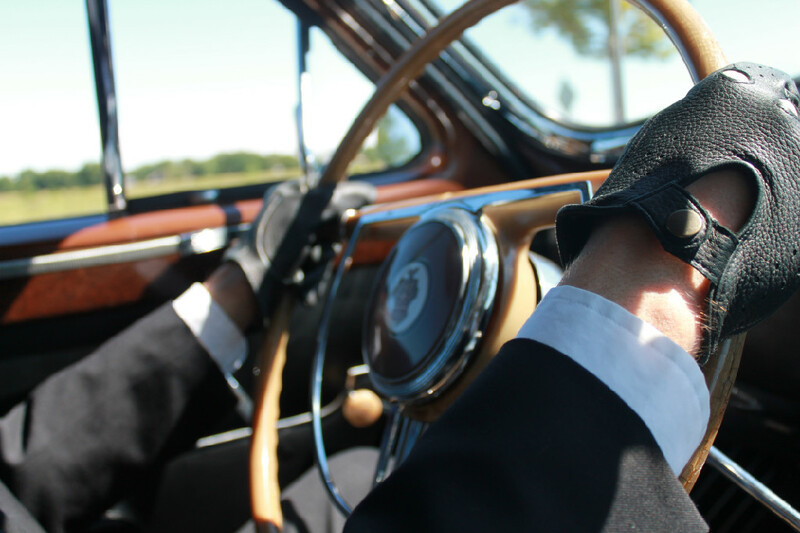 Lace, bootleg whiskey, feathers and now a Rolls. I absolutely love it, how about you. 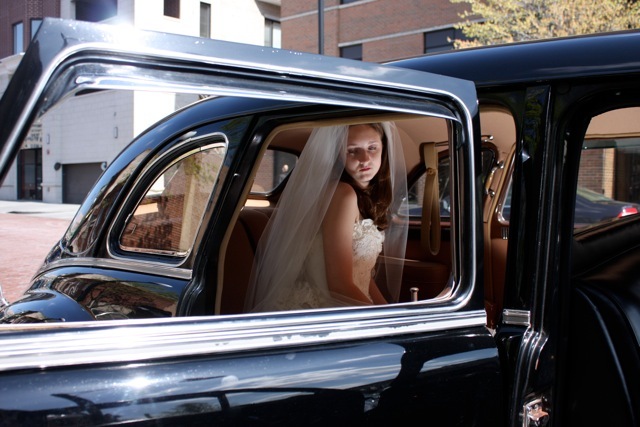 Please share with us any “Boardwalk Empire” ideas you are using in your wedding. 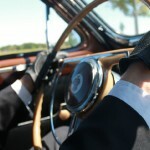 Also check out http://www.vintagechauffeuring.com/ for some great vehicle options! Don’t forget to tell them An Affair to Remember sent you.